Dog and Cat do not get along. But when they're forced to share a room, they agree to be on their best behavior...until Dog won't stop sniffing. Cat won't stop primping. Dog won't stop howling. Cat won't stop scratching. And when it comes to the litter-box...sharing is not an option! 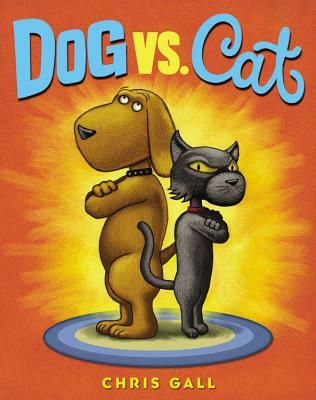 What will it take to bring Dog and Cat together? Find out in Chris Gall's comic clash that brings out the best (and worst) in two very different pets.